NJCASE is pleased to present lifetime professional achievement awards to two individuals who have served to shape special education in New Jersey. 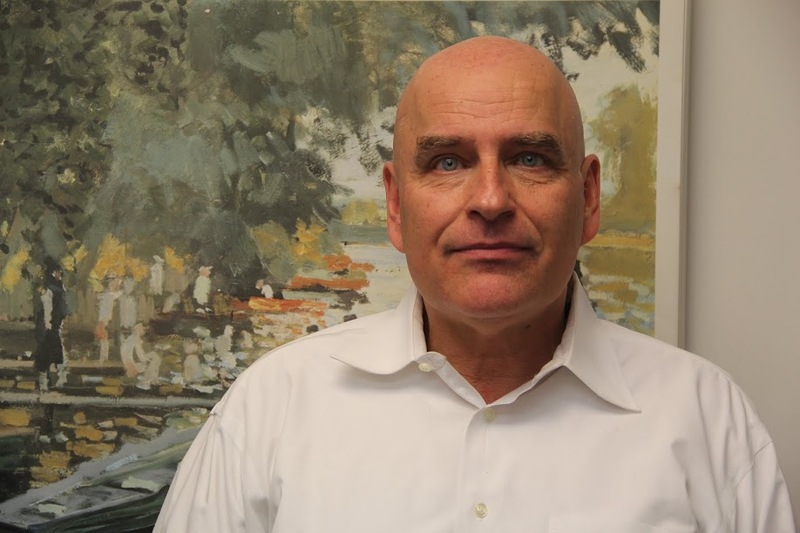 Walter Zahorodny, PhD, is a licensed clinical psychologist and an Assistant Professor in the Pediatrics Department of Rutgers-New Jersey Medical School, where he provides developmental and psychological evaluations and conducts research. Since 1989, Dr. Zahorodny has worked with many pediatric specialty groups, including, high-risk infants, narcotic-withdrawing neonates, children with HIV, cystic fibrosis, learning and attention disorders. Dr. Zahorodny may be known best for his research in the area of Autism Spectrum Disorder (ASD). Since 2001, Dr. Zahorodny has been the Principal Investigator and Director of the New Jersey Autism Study, a population-based, CDC-designed, ASD monitoring system. His research group has completed five cycles of peak autism monitoring (2000, 2002, 2006, 2008, 2010) and a pilot investigation of young adults with autism, by the same method. Current projects include a study to identify possible perinatal risk factors for ASD and evaluation of a new, parent-report based screener for ASD in toddler-age children. NJCASE is proud of the prominent role Dr. Zahorodny has played in the groundbreaking work of the NJ Autism Study. Through the efforts of Dr. Zahorodny and his colleagues, a much clearer picture of autism and the children it affects has developed, encouraging increased efforts of educators and specialists toward programs and interventions to assist students with Autism Spectrum Disorder. Steve Coutts is a senior vice president in a commercial real estate firm. Denise Coutts is a registered nurse. More importantly, Steve and Denise Coutts are the parents of Hannah, a teenage daughter with special needs. A number of years ago, in concert with their church community, they created a unique semi-annual event for families of children with special needs. They recognized that parents of these disabled children do not take time out for themselves during their busy lives. The Coutts' vision was to provide other parents with an opportunity to “recharge their batteries” and have a chance to go out, albeit for a few hours, on their own. Steve and Denise know that all too often it is difficult or next to impossible for parents of special needs children to take needed breaks due to a lack of qualified child care and/or the financial means to treat themselves to an afternoon or a night out. In the spirit of meeting this need, Steve and Denise, along with The Church of The Hills (www.tcoth.org) have partnered with local restaurants in the Chester, Mendham and Bedminster area to sponsor a semi-annual event offering a complimentary “Special Parents” Night (dinner) or Afternoon (lunch) Out, while their special needs children and siblings are cared for and entertained by loving, dedicated and qualified volunteers. These wonderful spring and fall events have really caught on and the number of participating families has more than doubled since 2010, now with approximately 100 families taking part. In addition, more than 200 volunteers from the church and surrounding communities give of their time to make these events so successful. Steve and Denise are at the center of organizing each event, raising funds and donations of gift cards and food, contacting parents, arranging indoor and outdoor activities for the children, as well as recruiting and coordinating all the volunteers. The results of their efforts are seen in the faces of the children and volunteers who are enjoying the activities and then heard in the overwhelmingly positive comments from the parents upon their return. Steve and Denise conceived this concept from their own experience and developed a vision and a plan to support other parents of special needs children. Through their faith and commitment to their family and church, they have achieved their vision. It is a model that can be expanded and replicated in other communities, but it would be difficult to accomplish without the dedicated efforts of people like Steve and Denise Coutts. NJ CASE is proud to honor these two individuals who represent so many parent and community active advocates throughout the state of New Jersey who support those with disabilities and their families.